Retractable awnings are a wonderful addition to your home as it protects it from inclement weather and refurbishes your home in the most aesthetic way possible. They are usually made up of a number of materials like corrugated fibre glass, polycarbonate, and aluminium as these materials last a really long time. It helps that they are water proof too! 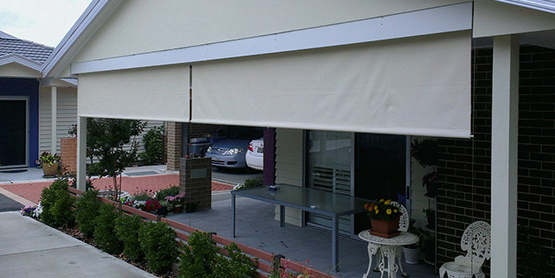 Retractable awnings score over stationary awnings in a way that they are able to retract. The retractable feature helps protect the awnings, as they can be retracted when the weather is particularly bad. Besides adding to the aesthetic look of your house or commercial areas. 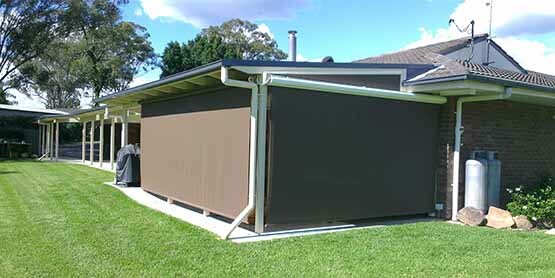 Retractable awnings can protect your homes in various ways. 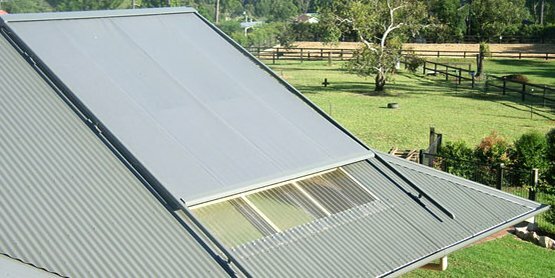 Retractable awnings provide a cosy environment and save you from spiralling electricity bills by bringing down both the heating and cooling costs. 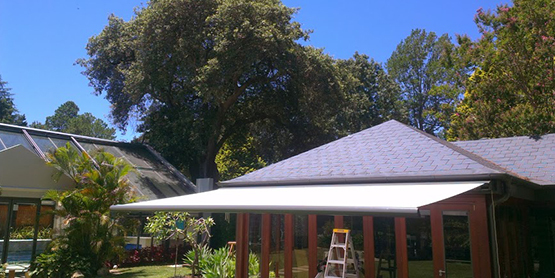 When it is summer and the heat is scorching, it is awnings that come to your rescue as it helps reduce the heat and also prevent the sunlight from filtering through the doors and windows. It is interesting to note that they can lower the heat gain by a whopping 77% so that your air conditioners do not have to work extra hard to reduce too much consumption of electricity. Your furniture bears the brunt the most as they get damaged out under the blazing sun. By furniture, we mean furnishings, materials on the floor and drapes. Awnings are perfect to protect your furniture, they are useful for a business as the decors have to be kept in terrific condition. 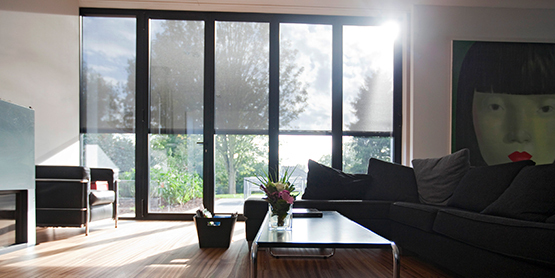 Retractable Awnings are a great way to protect the expensive furniture from the harsh sun rays. Are they effective? Check! Budget-friendly? Check! 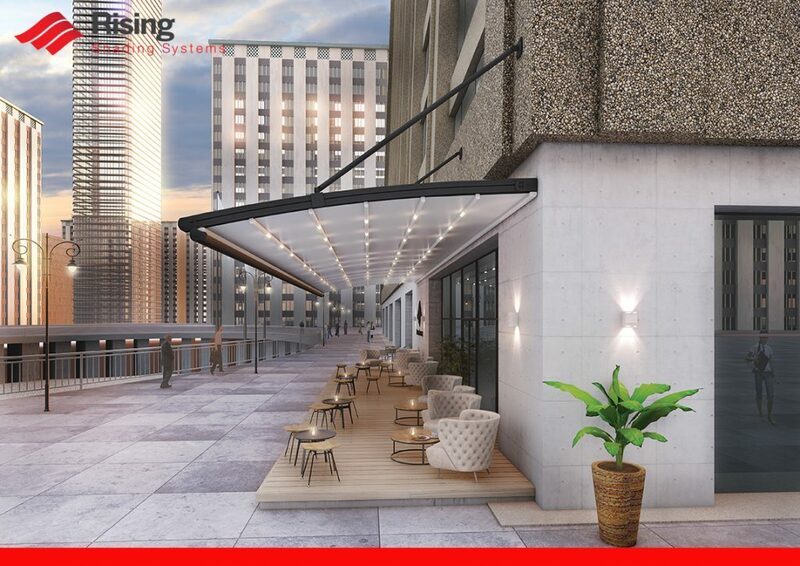 And finally, do the awnings enhance the look of the buildings? Yes, they do! What’s more, they are terribly easy on your pockets and gives the exterior of your buildings a grand finish. There are myriad designs and varieties to choose from and they can be customised to suit the décor of your home or commercial area. If you have a modest commercial place and want to grab eyeballs from a passerby, the first thing you can do is get an awning. 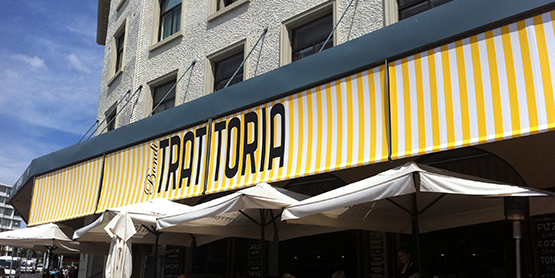 If you use your awnings to add to the décor of your business place, your customers will be attracted to its bold design. If you have a beautiful awning with bright colors and bold designs installed it will be eye-catching and easily distinguishable. So, are you planning to buy one? Well, then make up your mind and visit the nearest store near you! You won’t believe what a difference it can bring to your home or the commercial place. Choose the one which will blend in well with the surroundings. 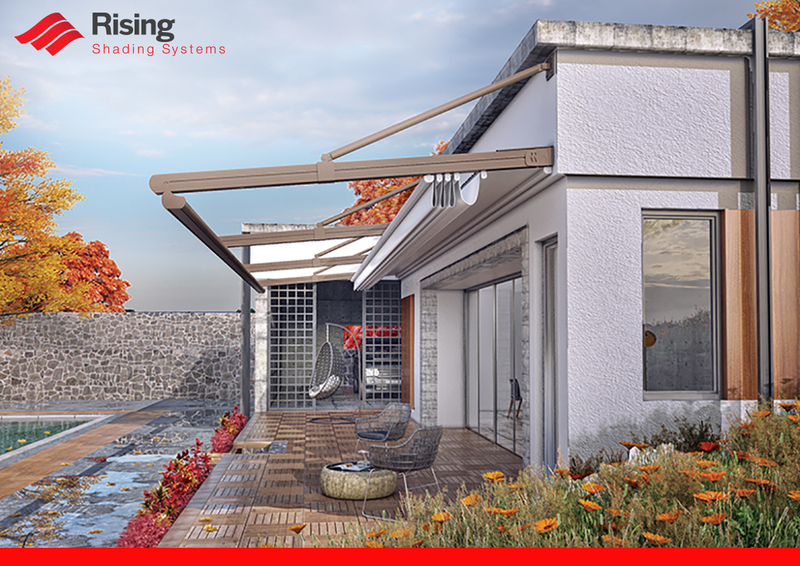 So, whether you need something to protect your home from the whimsical weather conditions or just something to notch up the beauty quotient of your home, a retractable awning is just what you need! Get yours now.